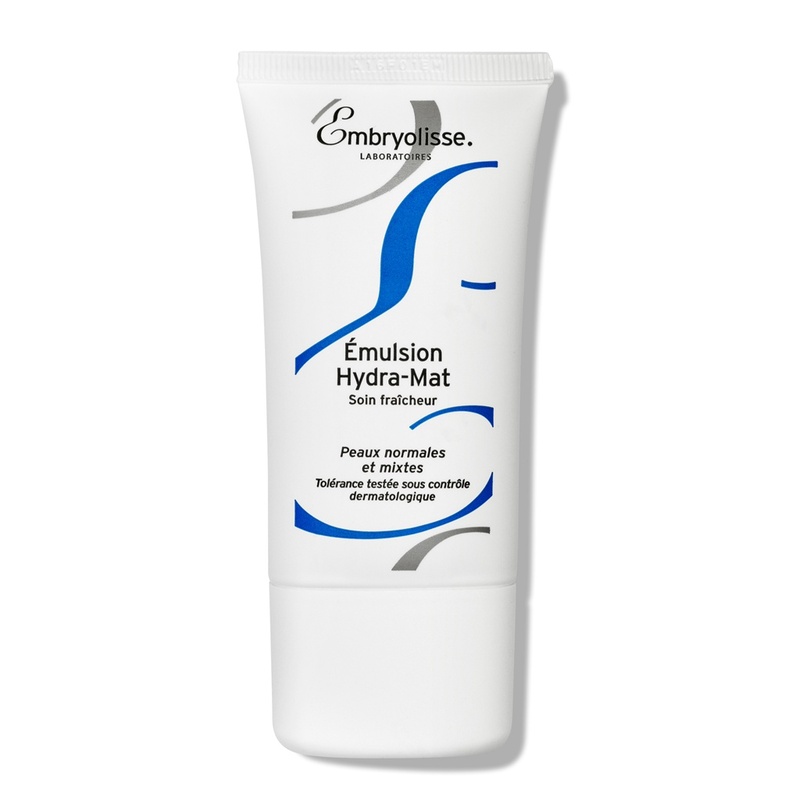 Embryolisse Emulsion Hydra Mat (Hydra-Matte Emulsion with Apricot Oil) is a moisturiser formulated for oily and combination skin, addressing sebum control and hydration. Apricot oil nourishes and tones the skin, while cornstarch derivative absorbs excess sebum and vitamin E helps to reduce dark spots caused by blemishes. Post application, the skin is left smooth, soft and shine-free.TIP: The long lasting effect of Embryolisse Emulsion Hydra-Mat makes it an ideal base for make-up.